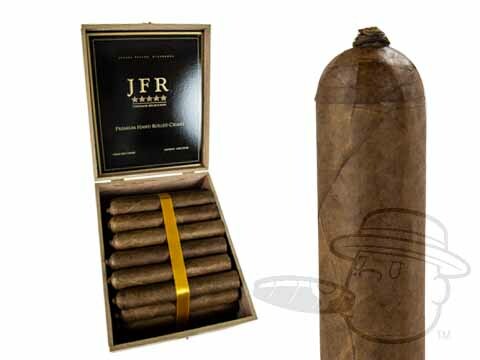 JFR stands for "Just For Retailers," and it is manufactured by Tabacalera Tropical. 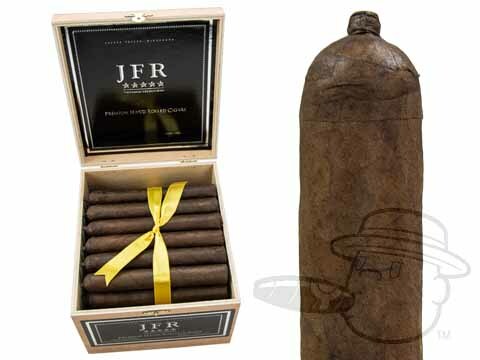 This is an exclusive brand that is made explicitly for retailers, but here at BestCigarPrices.com we managed to get our hands on some. 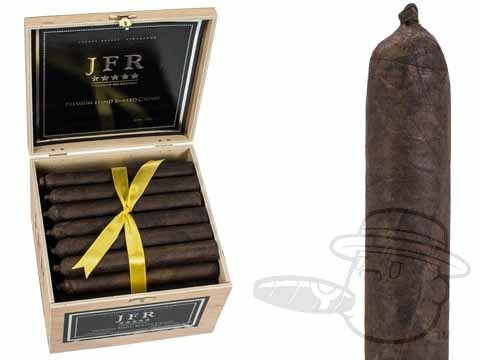 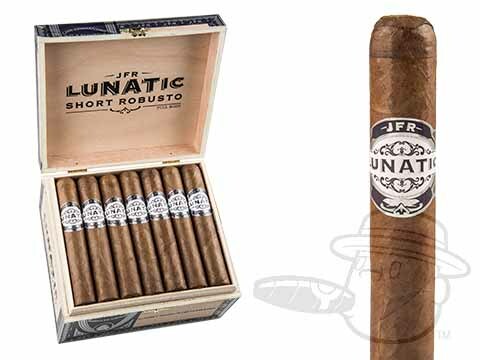 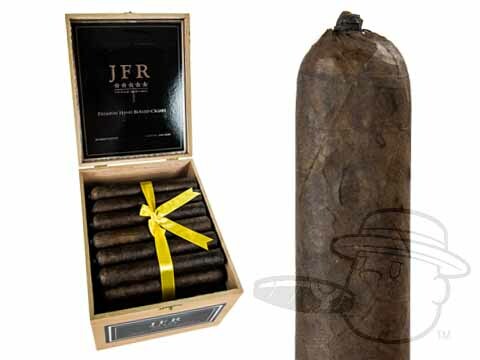 The cigars come in boxes of 50 and are available in several sizes and three wrapper shades; Connecticut, Corojo, and Maduro, all exclusive to the JFR brand and grown from Cuban seed in Nicaragua. 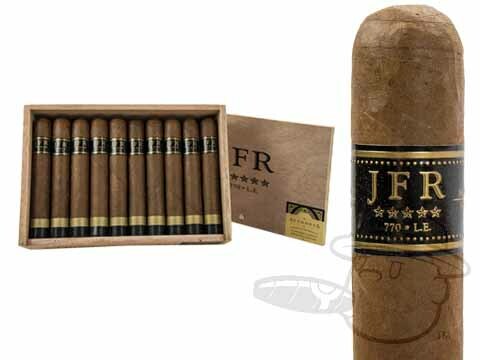 These smokes are very well constructed; the wrapper folds into the foot, allowing for extra durability and an easy light. 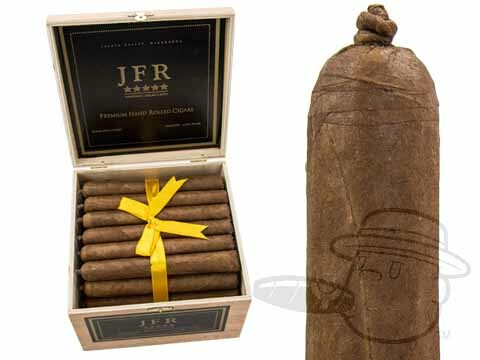 All sizes (excluding the Pyramide) are rolled in the traditional Cuban pigtail style, where the excess wrapper is twisted up at the tip of the cap. 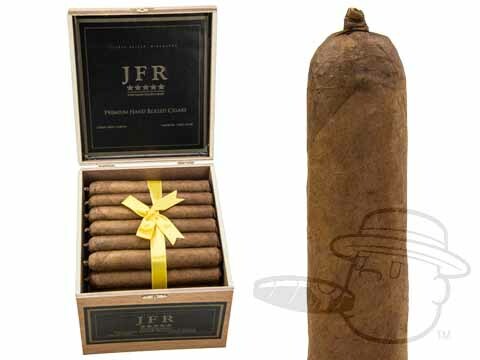 These cigars carry some surprisingly complex tasting notes, considering their price; reviewers have identified floral notes as well as coffee, pepper, cocoa, clove, and many others. 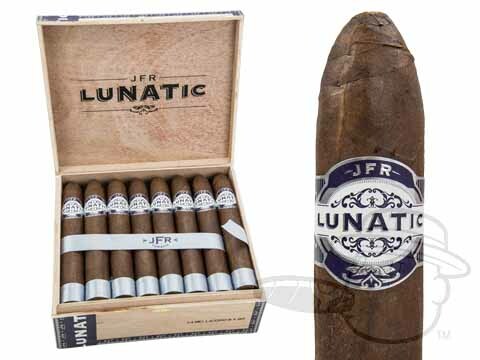 These are an unbeatable bargain, working out to around $5 per stick. 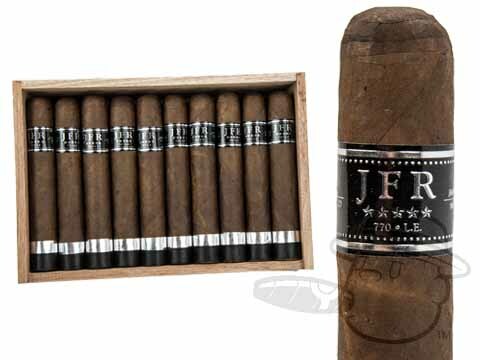 These excellent, hard to find cigars are available here at the lowest price around, so get yours while we still have them!